Have you been appointed Executor in a loved ones Will? 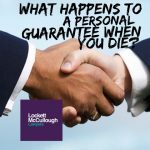 If so, let our experienced Wills and Estate Lawyers assist you in carrying out your role and duties. 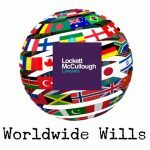 making a distribution of the deceased’s assets to those beneficially entitled in accordance with the Will. 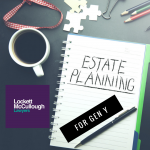 You also act as trustee of the estate in holding assets on trust for the beneficiaries, for example where beneficiaries are minors you are required to manage money, investments or assets on a continuing basis for the benefit of certain beneficiaries according to the wishes of the deceased. This can be a complicated and daunting process. Time limits apply! Let us help you! Contact our Wills and Estate Lawyers today on (07) 3870 8244.